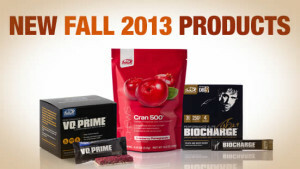 Let Advocare help you meet your health and fitness goals this fall with these three new products that have just become available! Click on the image above to find out more about BioCharge, VO2 Prime, and Cran500 chews. Try one- or all of them- today! Send me a message for more info or to place an order.